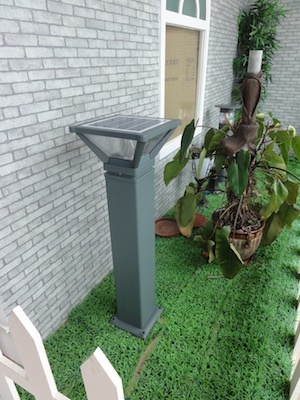 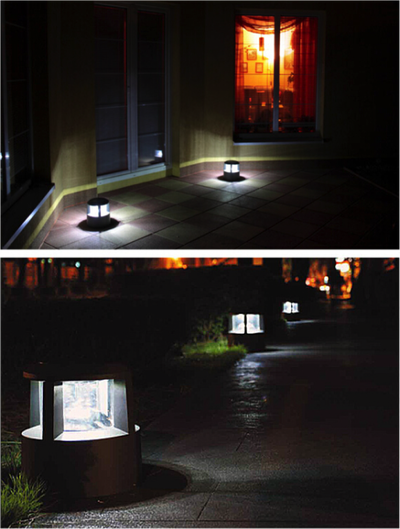 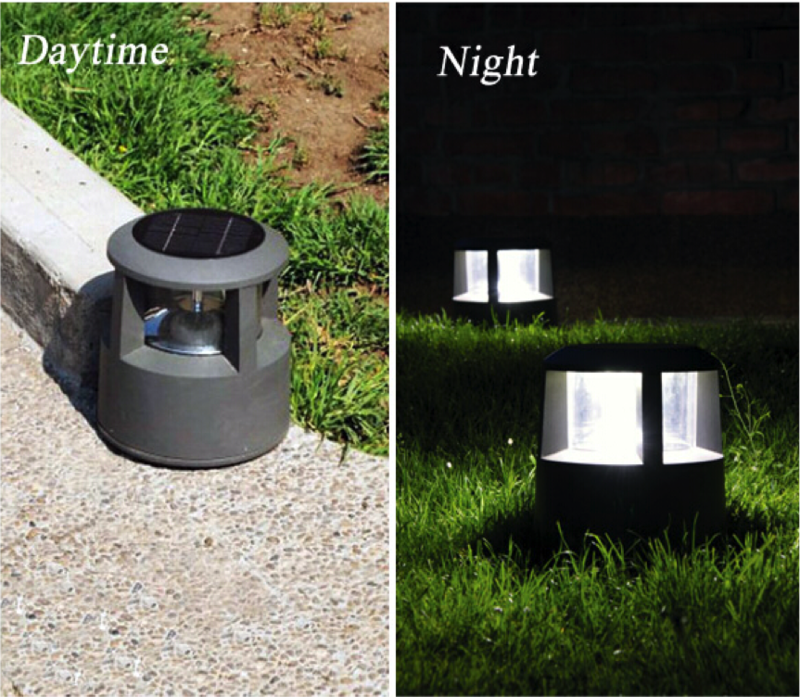 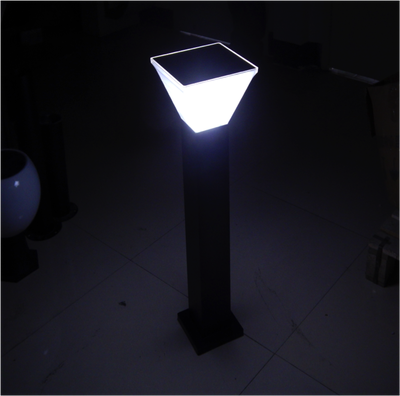 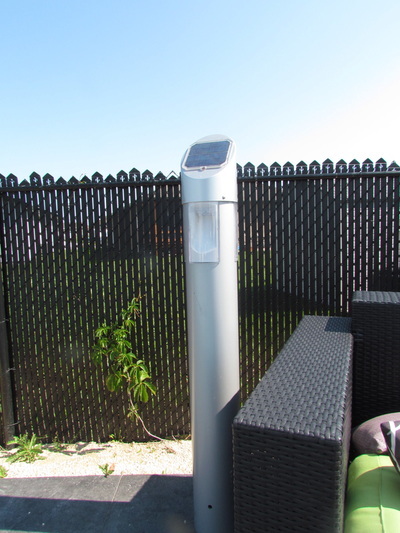 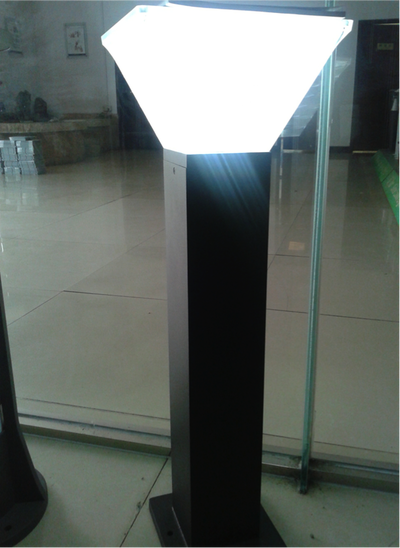 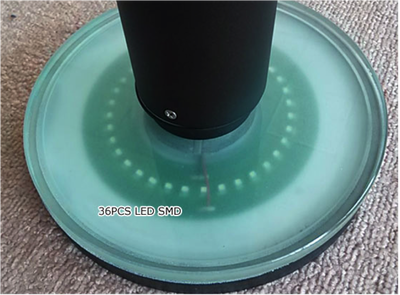 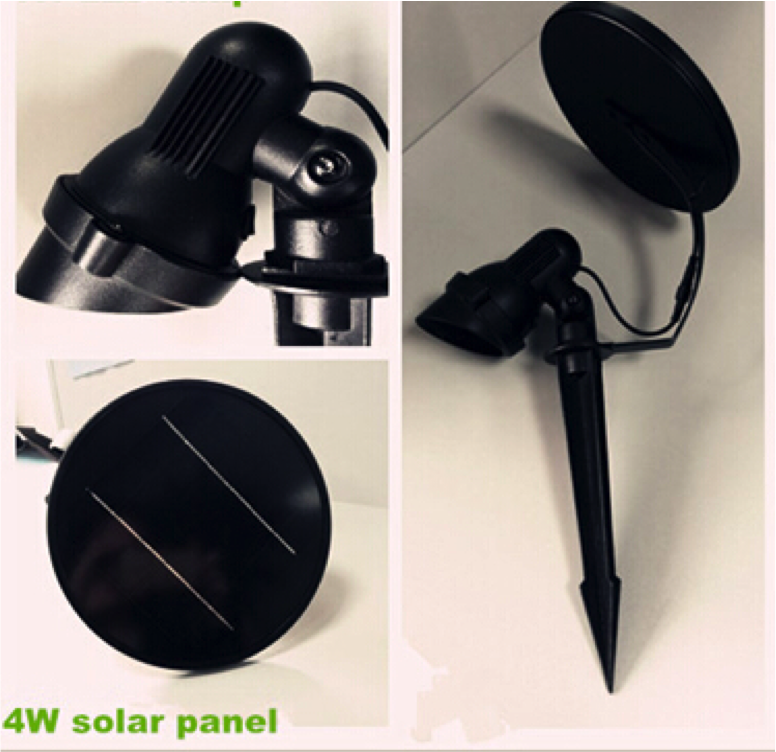 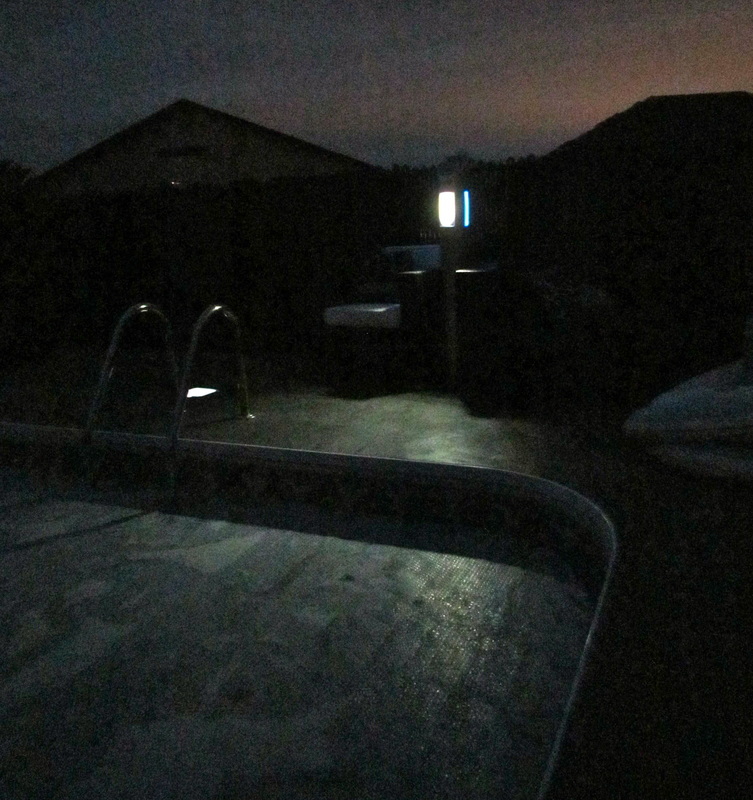 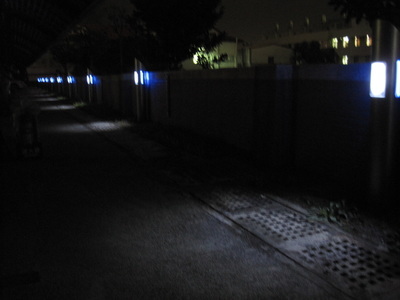 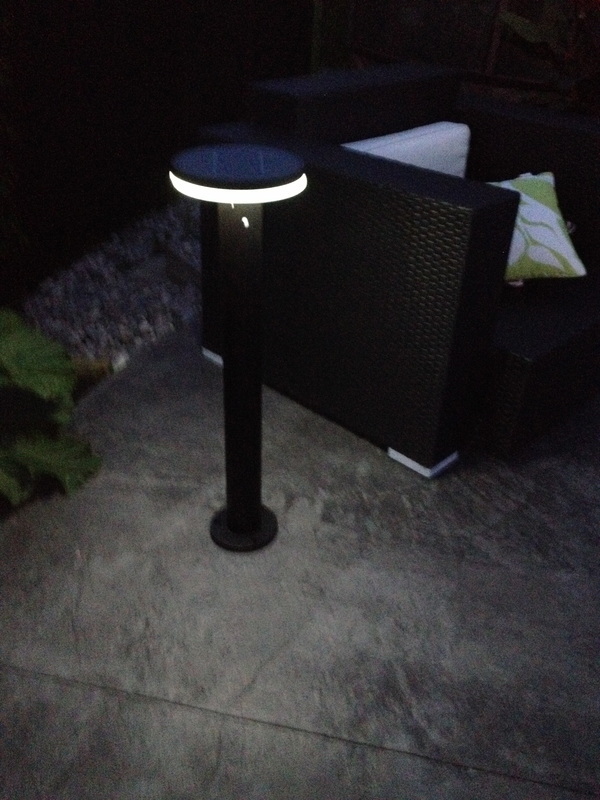 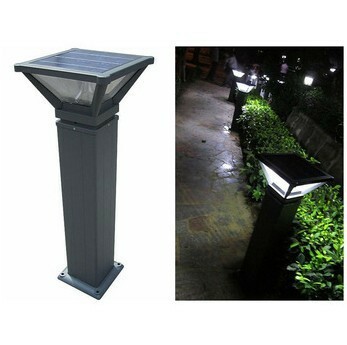 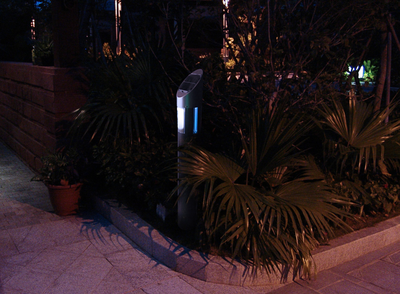 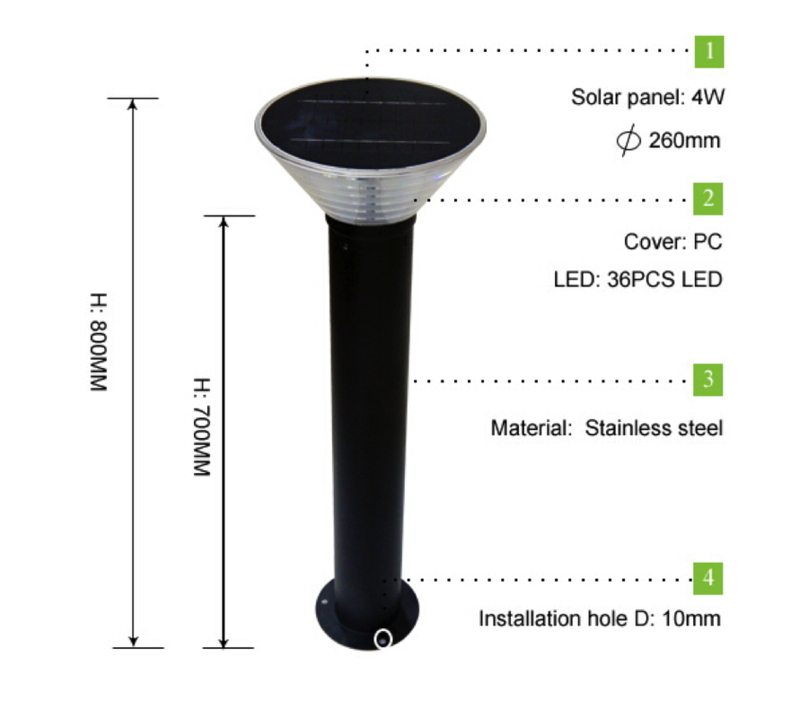 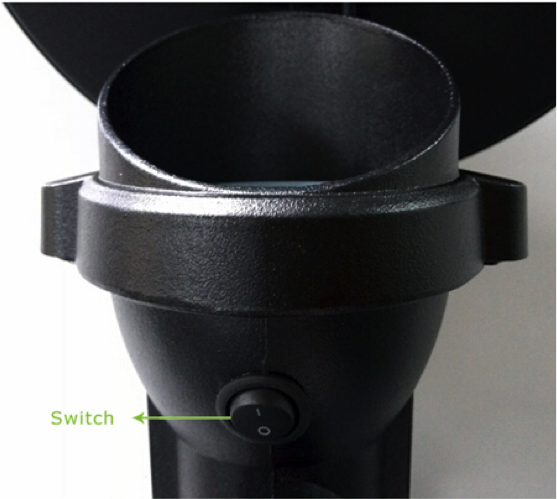 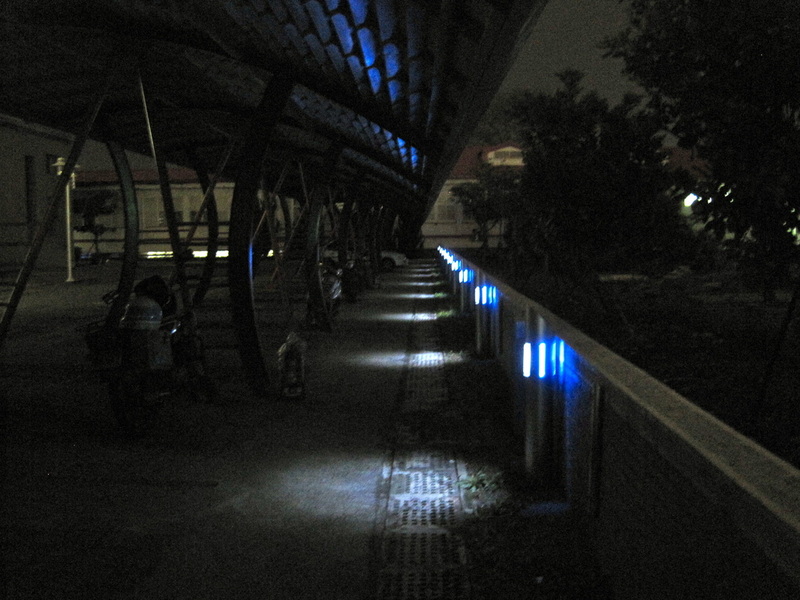 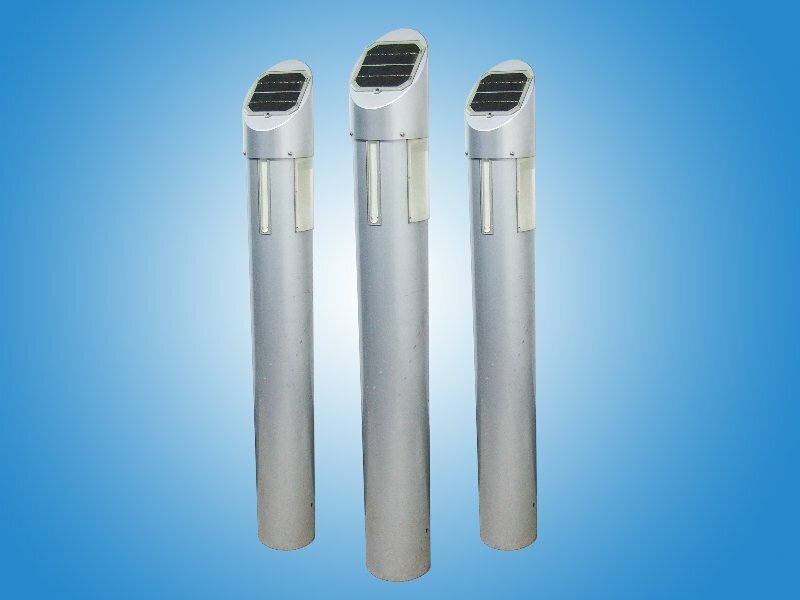 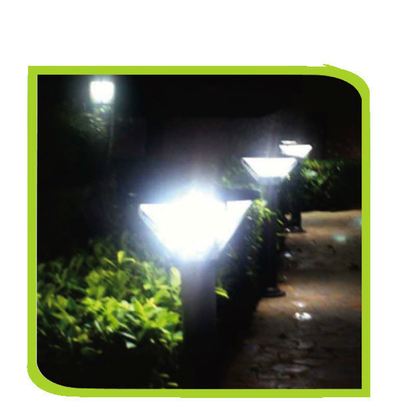 All Solar Lighting Inc. solar yard lamps use lithium Ion batteries as their energy storage devise. 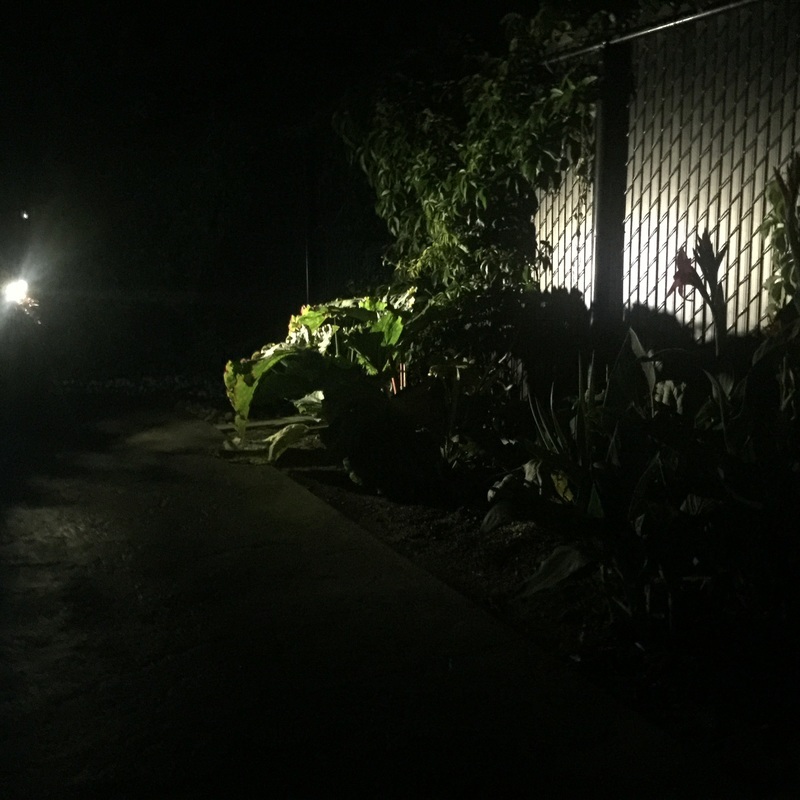 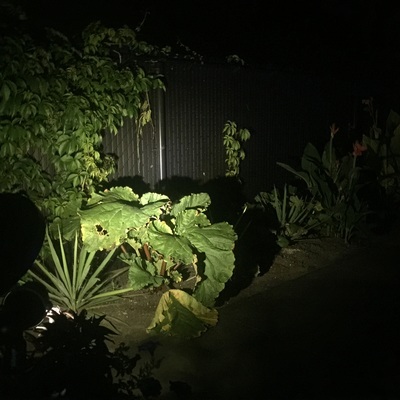 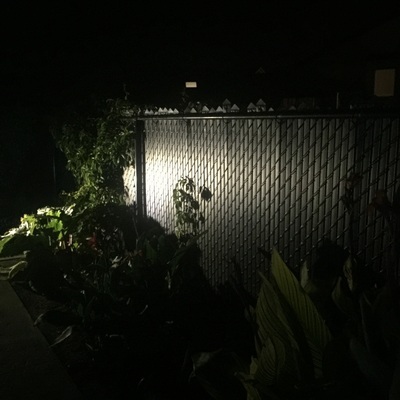 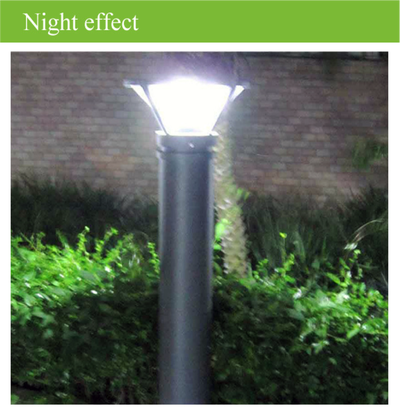 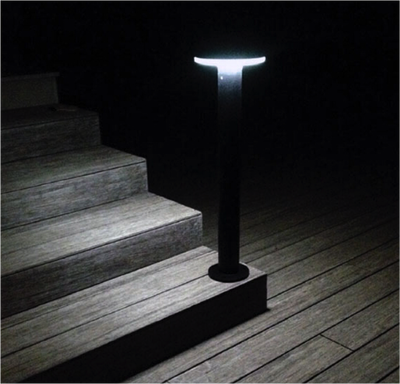 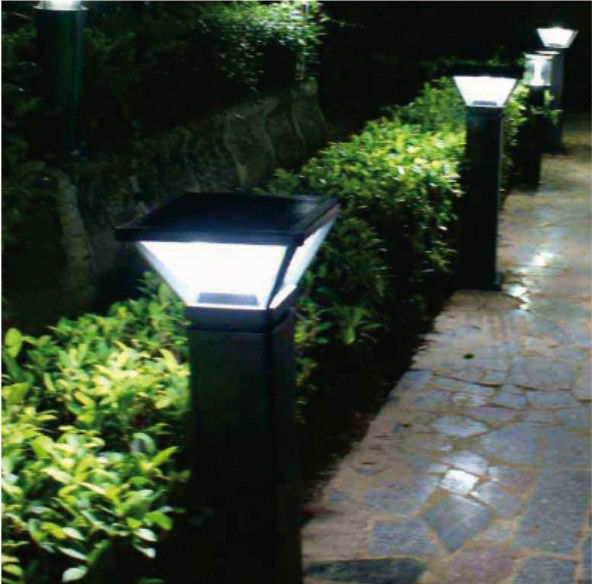 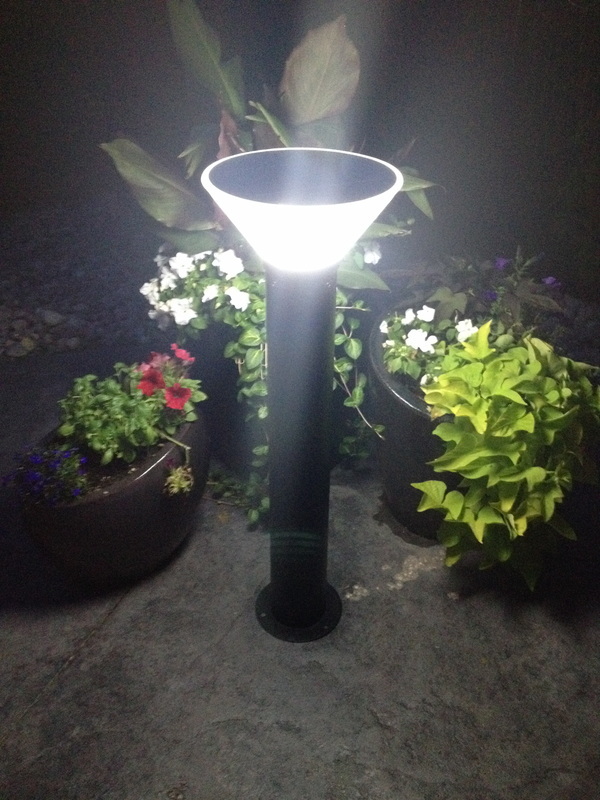 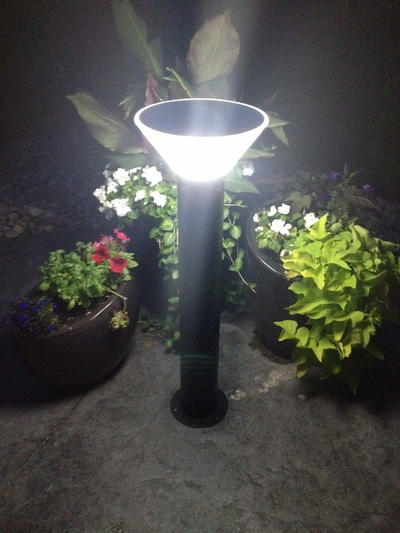 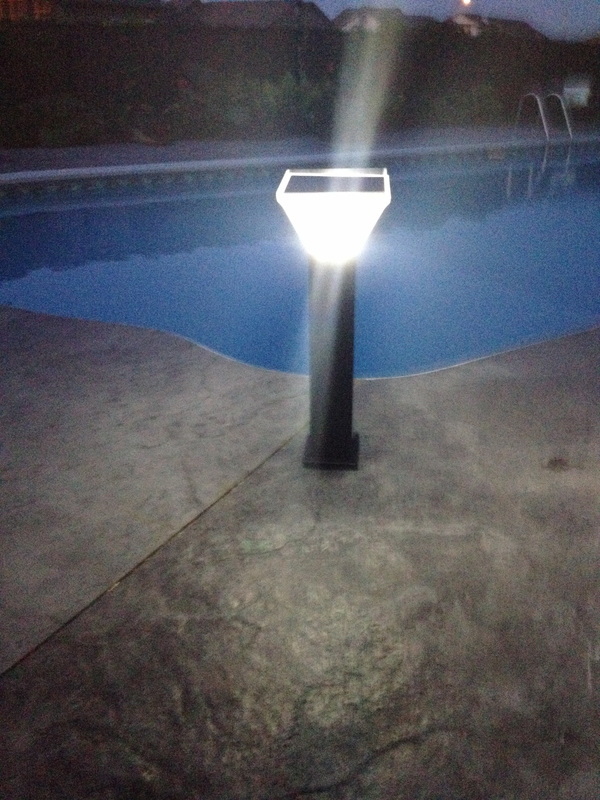 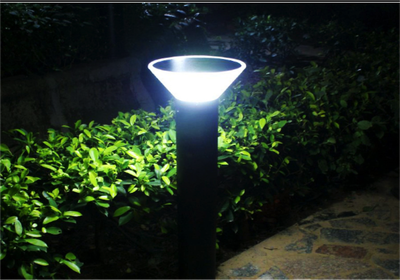 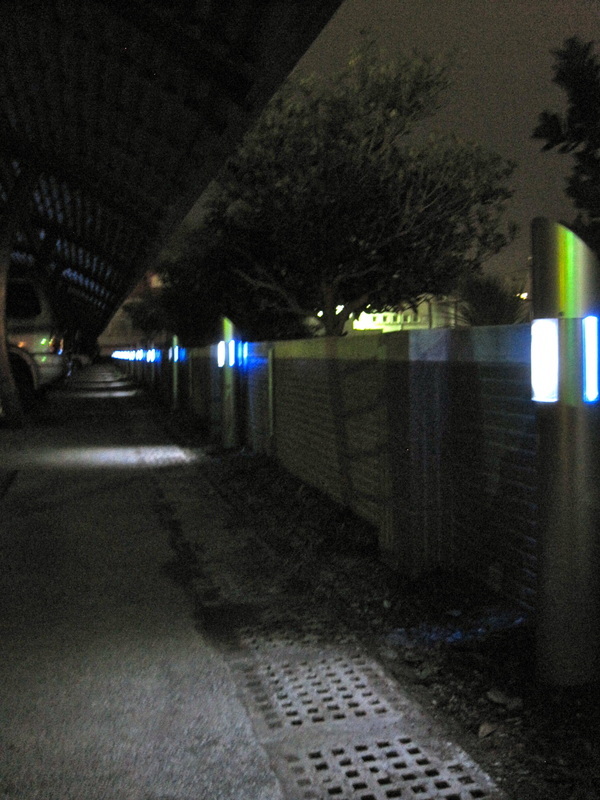 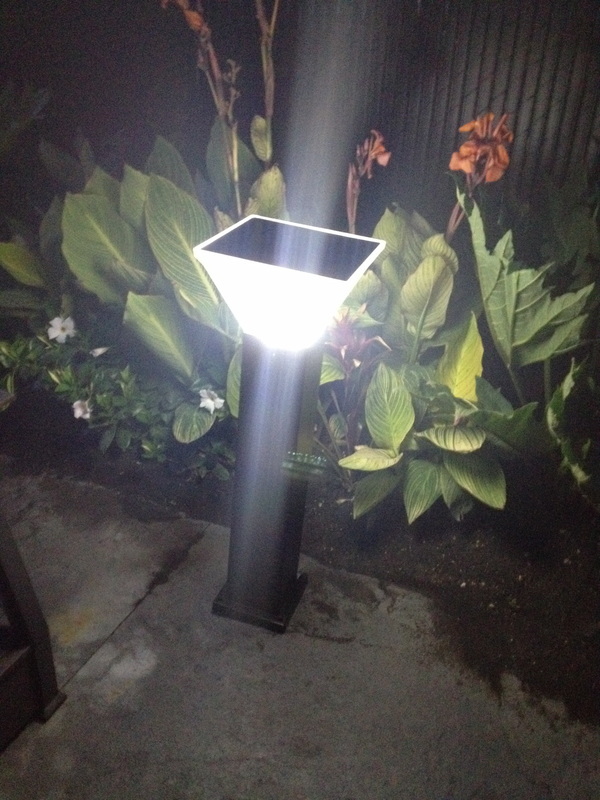 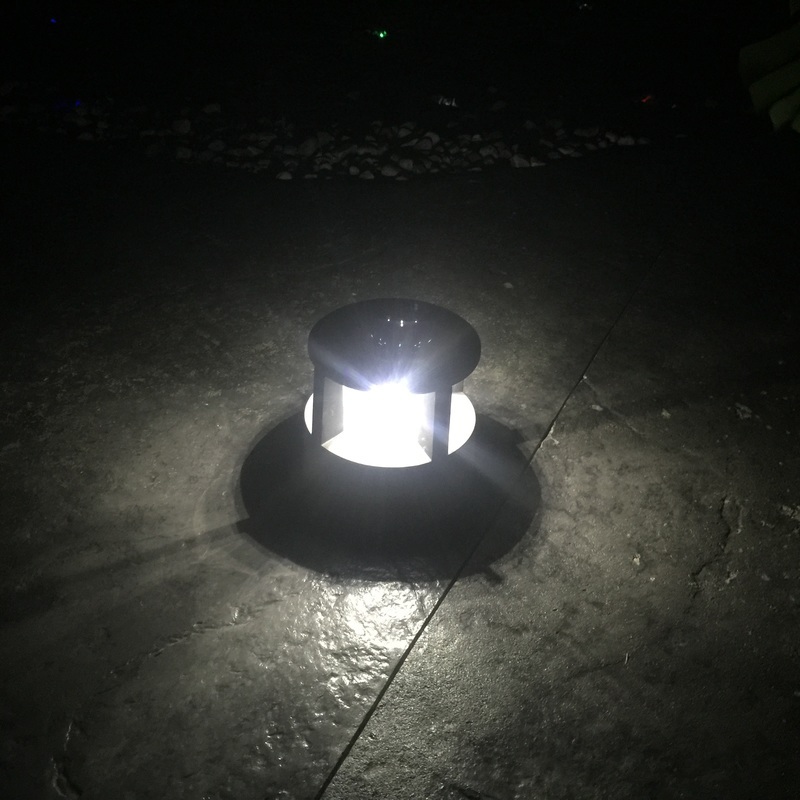 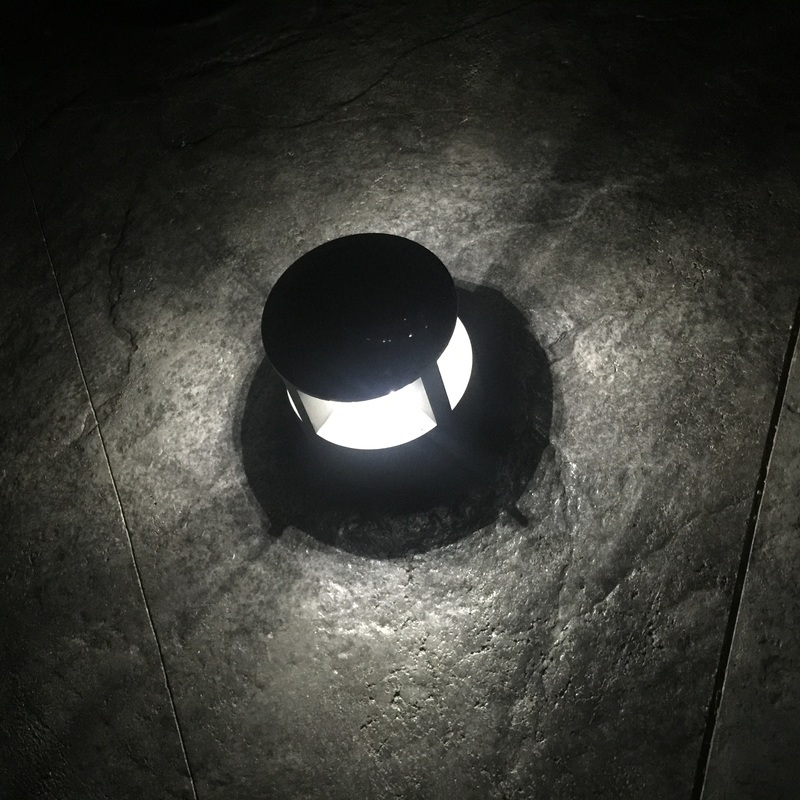 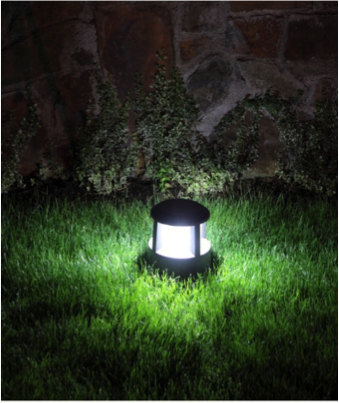 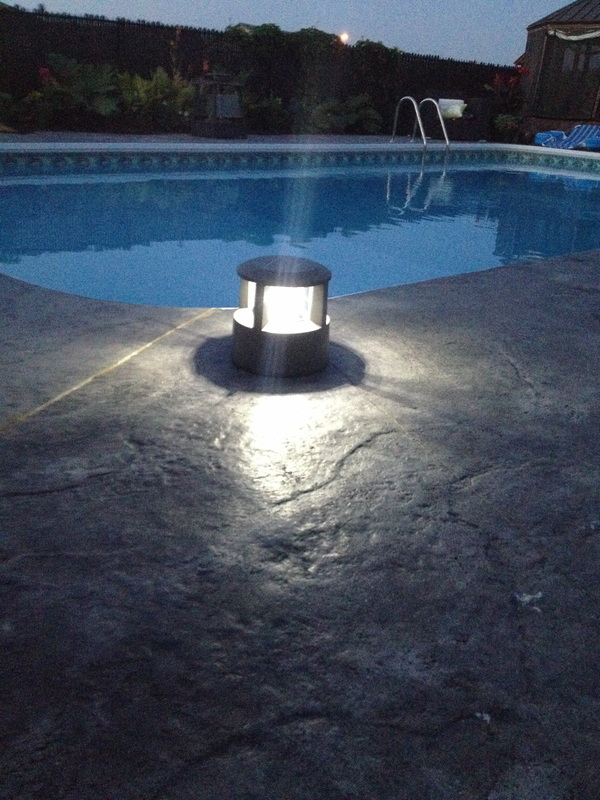 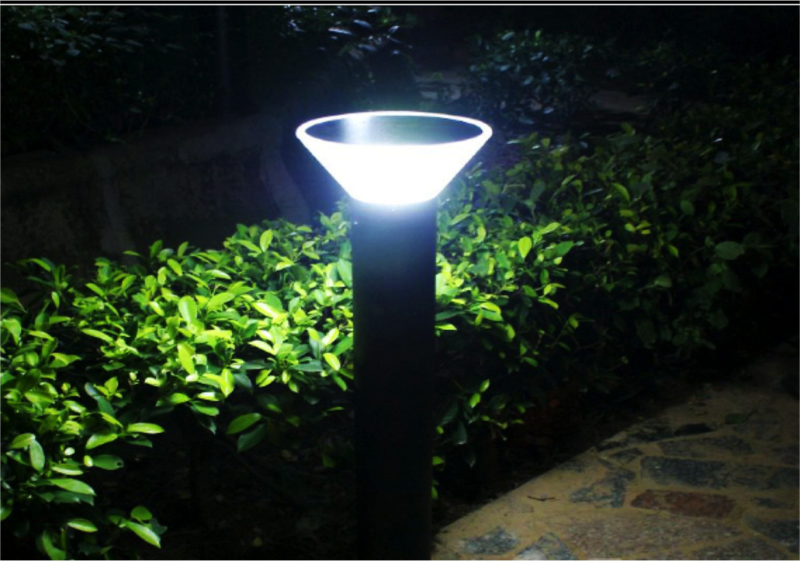 They are a cost effective, environmentally responsible way to add long lasting brightness and beauty to your evening landscape while increasing safety. 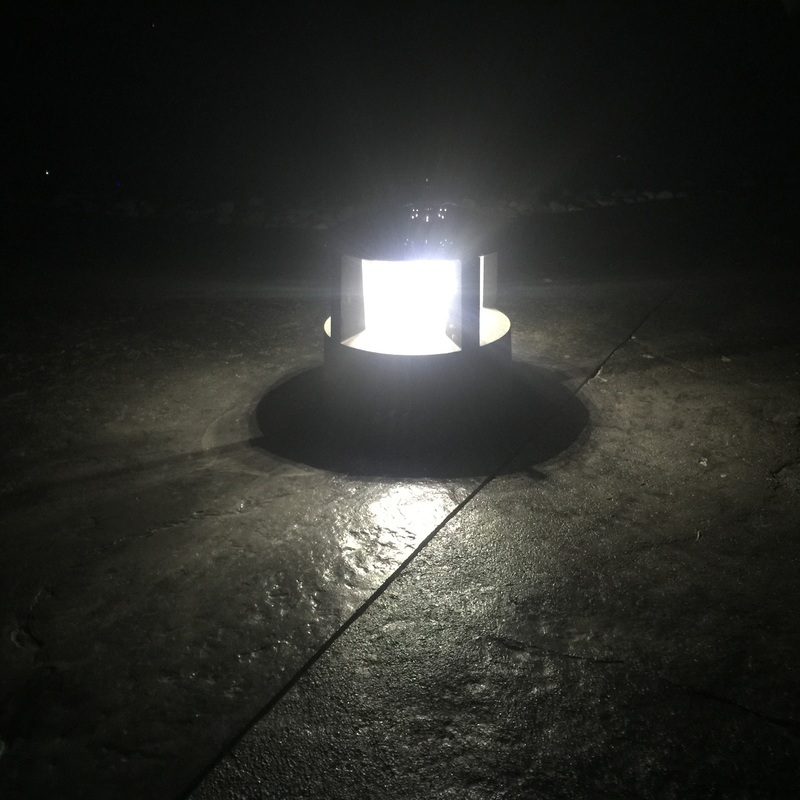 Very Little Wasted Energy. 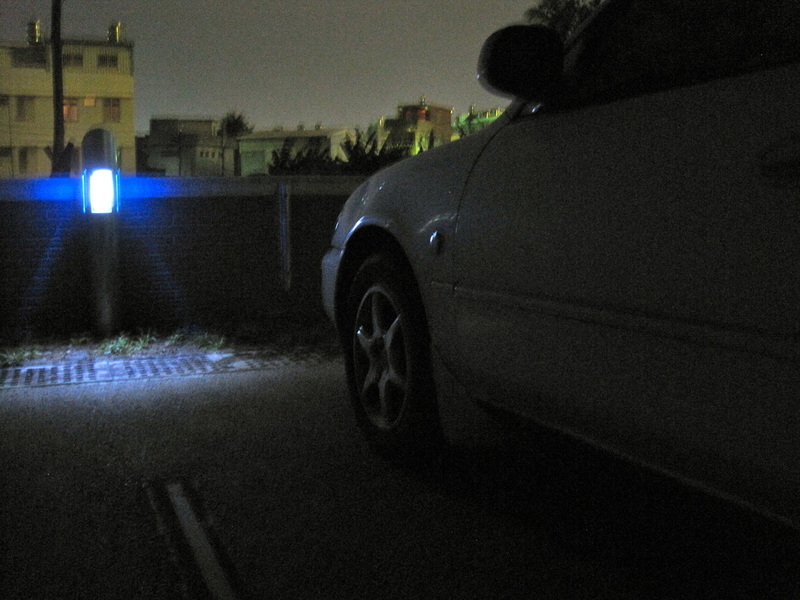 Lead acid batteries are less efficient at storing power than lithium ion batteries. Lithium batteries charge at nearly 100% efficiency, compared to the 85% efficiency of most lead acid batteries. 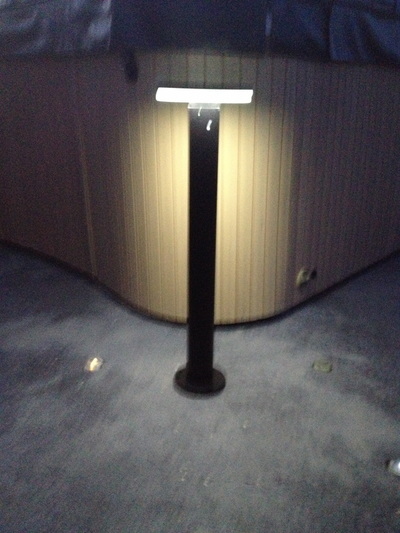 Little Maintenance Requirements. Lithium Ion batteries are very nearly maintenance free. 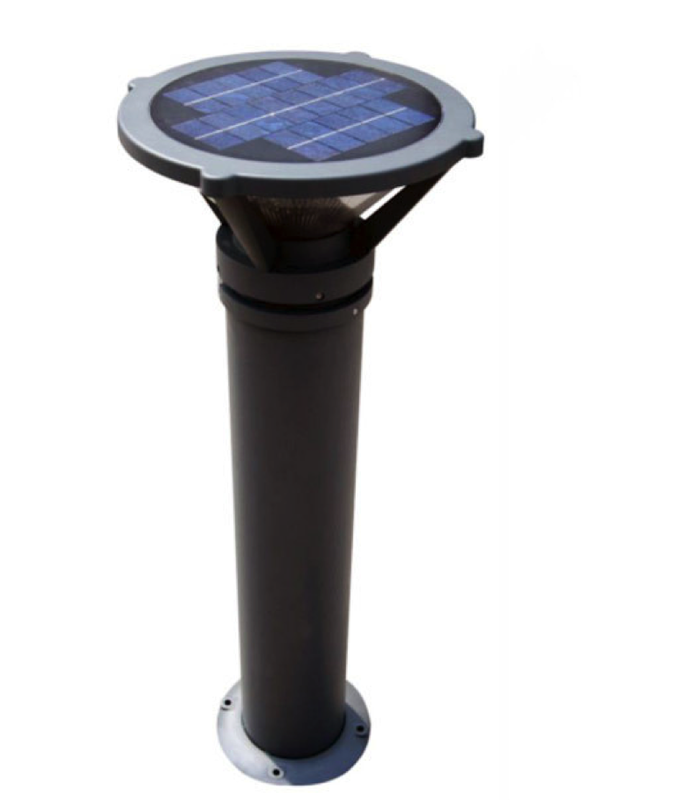 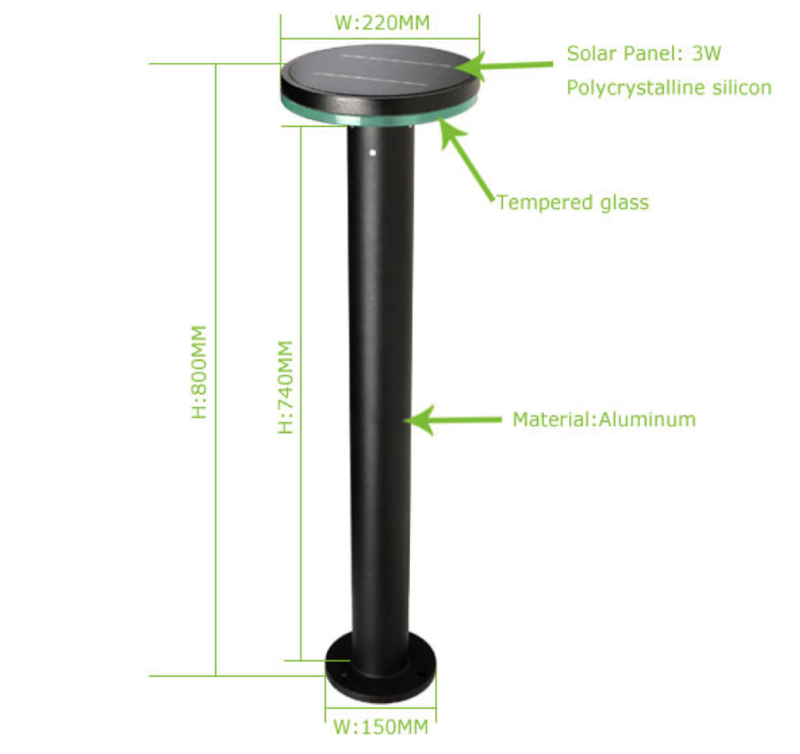 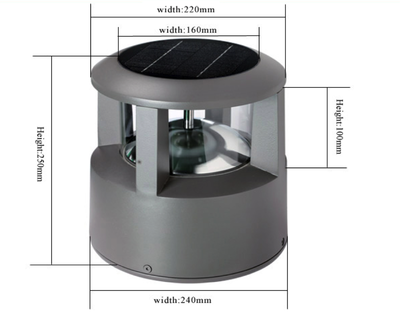 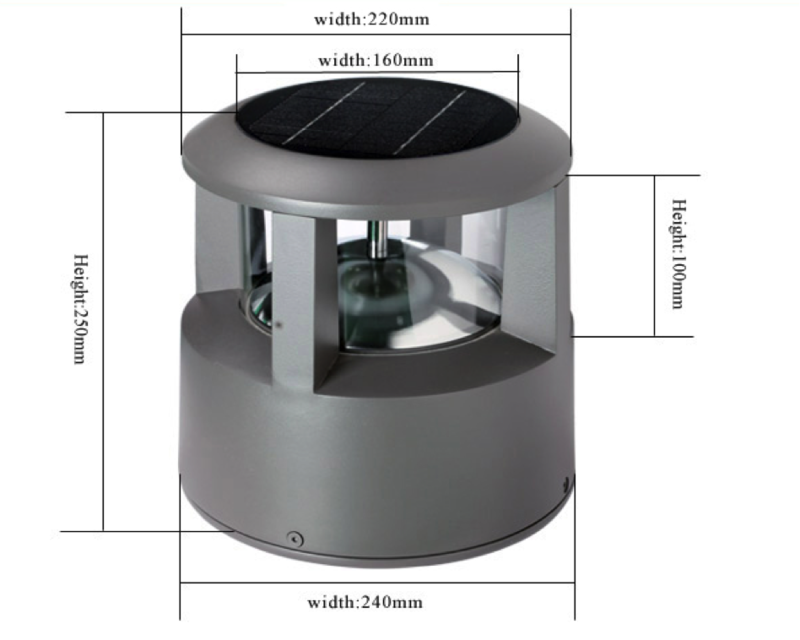 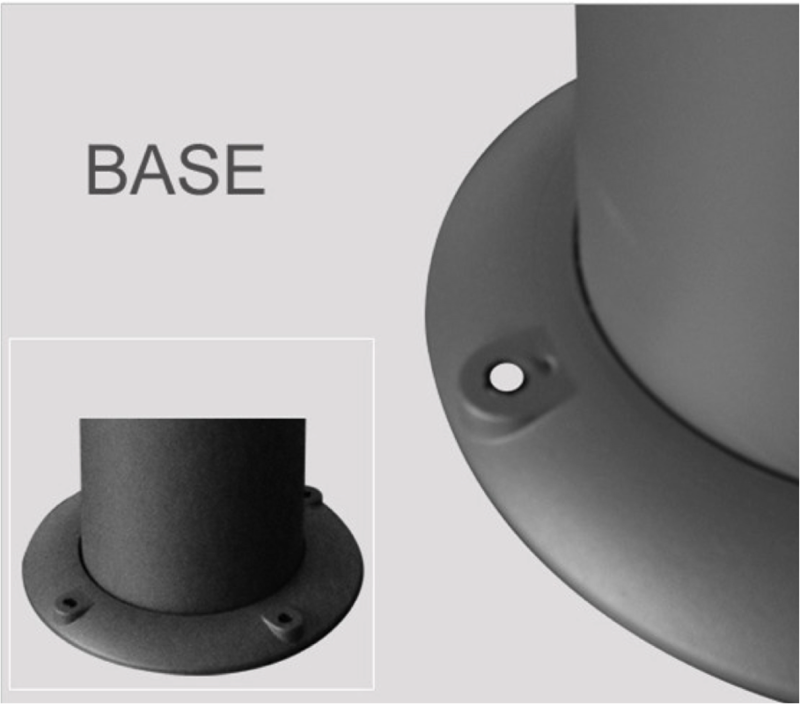 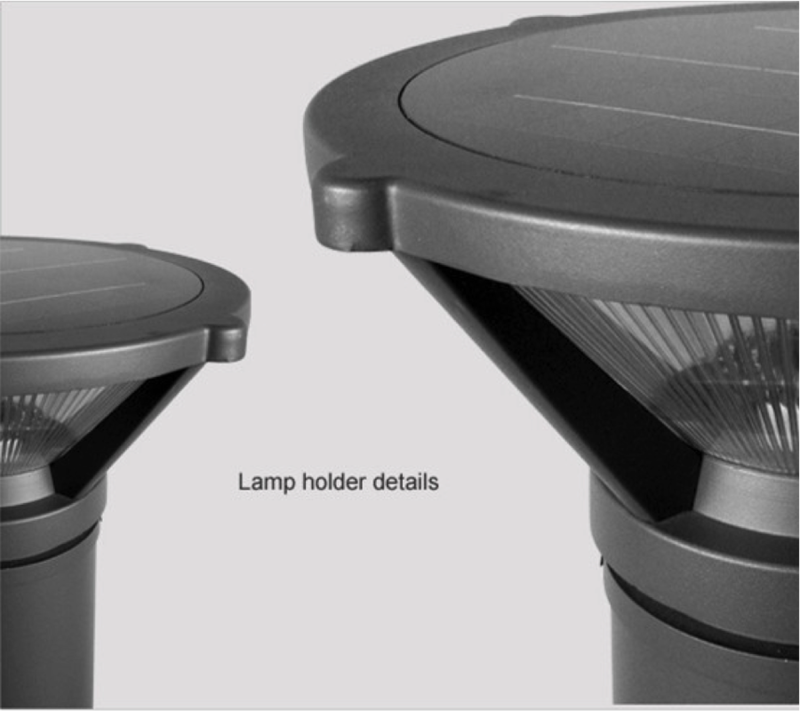 Contact Us To Learn More About The World's Best-In-Class Self-Contained Solar LED Lighting Products!